The 30-year fixed mortgage rate on Bankrate.com is currently 4.33 percent, up from 4.23 last week. The 15-year fixed mortgage rate is currently 3.66 percent. The 30-year fixed mortgage rate on Zillow Mortgages is currently 4.15 percent, up ten basis points from this time last week. 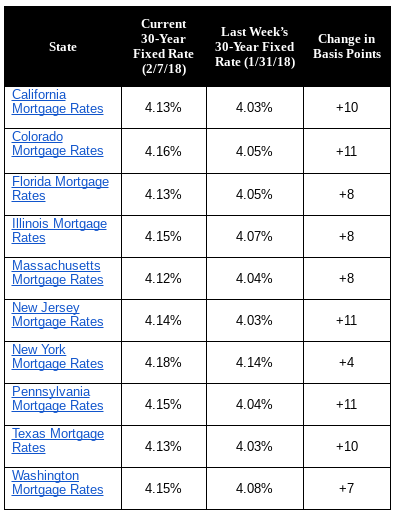 The 30-year fixed mortgage rate rose to 4.19 percent early last week, then fell back to 4.08 percent on Monday before rising to the current rate. The rate for a 15-year fixed home loan is currently 3.52 percent, and the rate for a 5-1 adjustable-rate mortgage (ARM) is 3.52 percent. The rate for a jumbo 30-year fixed loan is 4.28 percent. 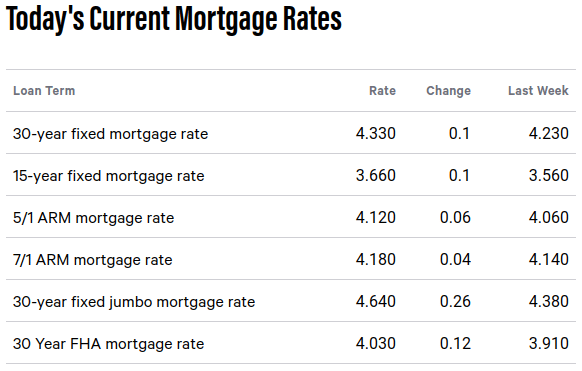 “Mortgage rates moved sharply higher last week, spurred by a sell-off in the stock market and further evidence of a strong economy that will soon force the world’s major central banks to push interest rates higher,” said Aaron Terrazas, senior economist at Zillow. 30-year fixed-rate mortgage (FRM) averaged 4.32 percent with an average 0.6 point for the week ending February 8, 2018, up from last week when it averaged 4.22 percent. A year ago at this time, the 30-year FRM averaged 4.17 percent. 15-year FRM this week averaged 3.77 percent with an average 0.5 point, up from last week when it averaged 3.68 percent. A year ago at this time, the 15-year FRM averaged 3.39 percent. 5-year Treasury-indexed hybrid adjustable-rate mortgage (ARM) averaged 3.57 percent this week with an average 0.4 point, up from last week when it averaged 3.53. A year ago at this time, the 5-year ARM averaged 3.21 percent. “The U.S. weekly average 30-year fixed mortgage rate rocketed up 10 basis points to 4.32 percent this week. Following a turbulent Monday, financial markets settled down with the 10-year Treasury yield resuming its upward march. 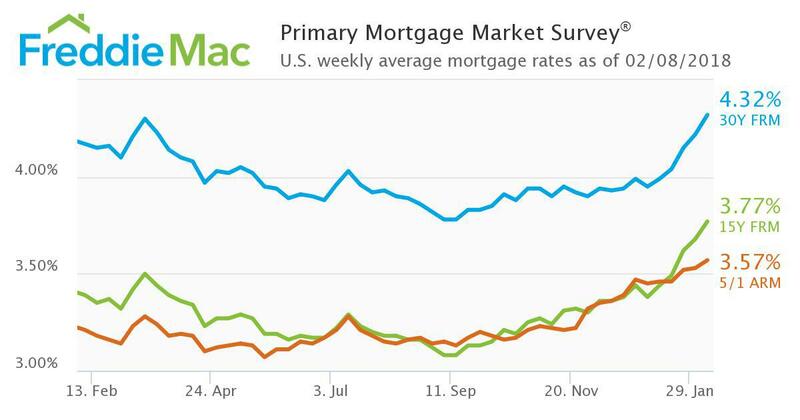 Mortgage rates have followed. 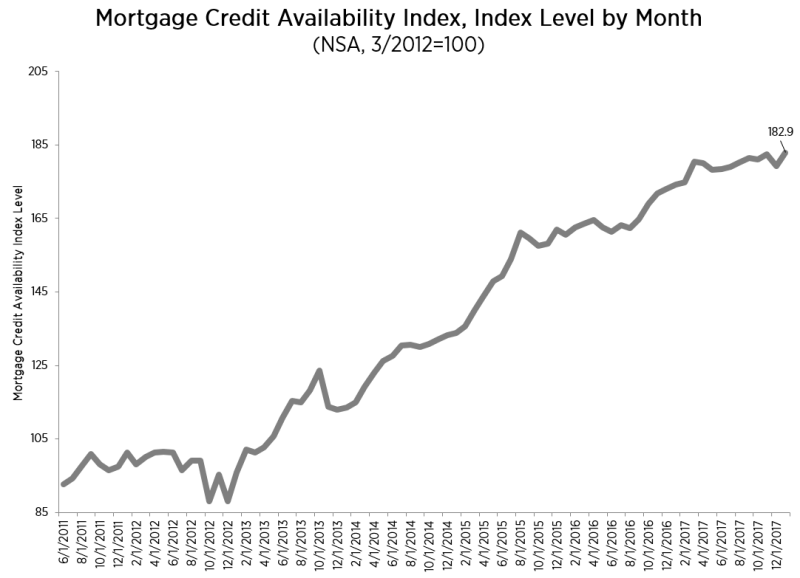 “The 30-year fixed mortgage rate is up 33 basis points since the start of the year. 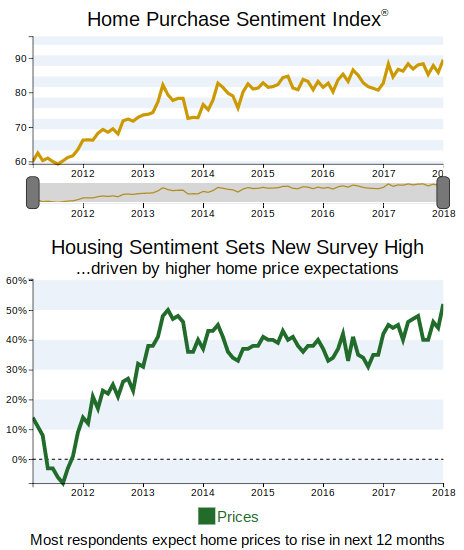 Will higher rates break housing market momentum? 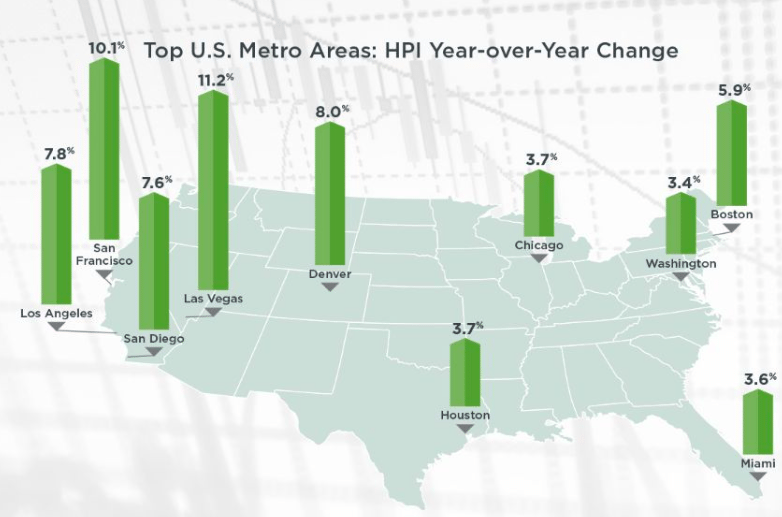 It’s too early to tell for sure, but initial readings indicate housing markets are sustaining their momentum so far. The delinquency rate for mortgage loans on one-to-four-unit residential properties increased to a seasonally adjusted rate of 5.17 percent of all loans outstanding at the end of the fourth quarter of 2017. The delinquency rate was up 29 basis points from the previous quarter, and was 37 basis points higher than one year ago, according to the Mortgage Bankers Association’s (MBA) National Delinquency Survey. 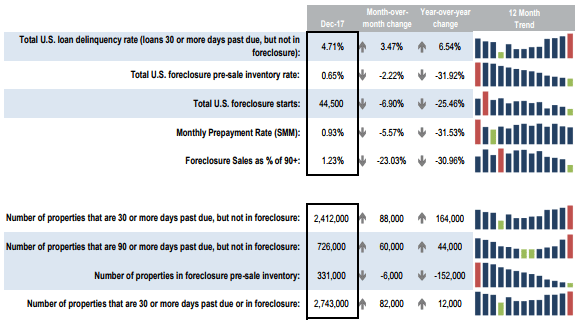 The percentage of loans on which foreclosure actions were started during the fourth quarter was 0.25 percent, unchanged from the previous quarter, and three basis points lower than one year ago. 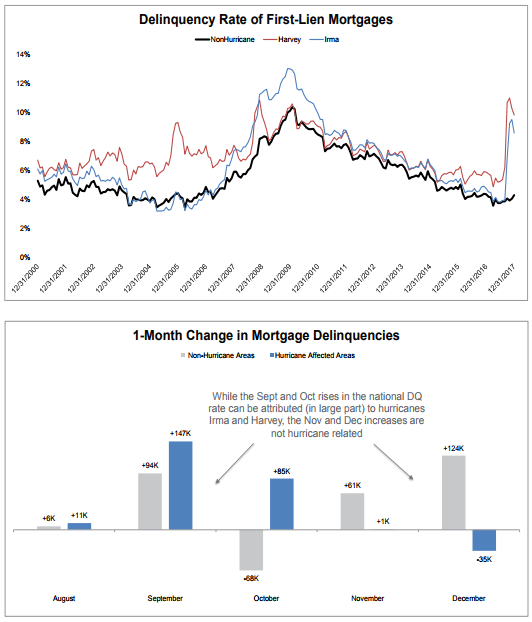 Mortgage delinquencies increased across all loan types – FHA, VA and conventional – on a seasonally-adjusted basis. 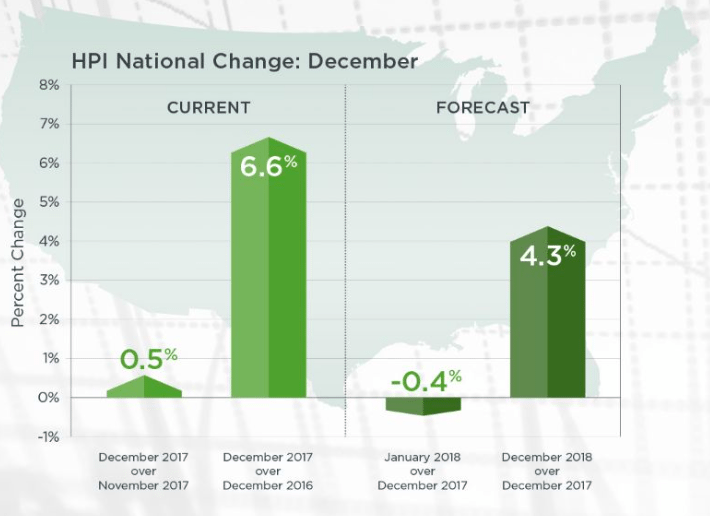 “The 30-day delinquency rate actually dropped by 15 basis points in the fourth quarter of 2017, as homeowners affected by Hurricanes Harvey, Irma and Maria either became current on their payments or moved to later stages of delinquency,” according to Marina Walsh, MBA’s Vice President of Industry Analysis. “The FHA overall delinquency rate in the fourth quarter of 2017 is higher compared to the fourth quarter of 2016 in all but three states. FHA borrowers appear to be impacted not only by the storms but other factors that could be stretching their ability to make payments,” Walsh continued.